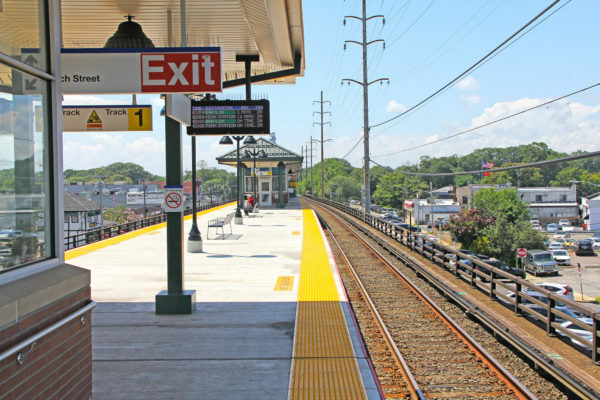 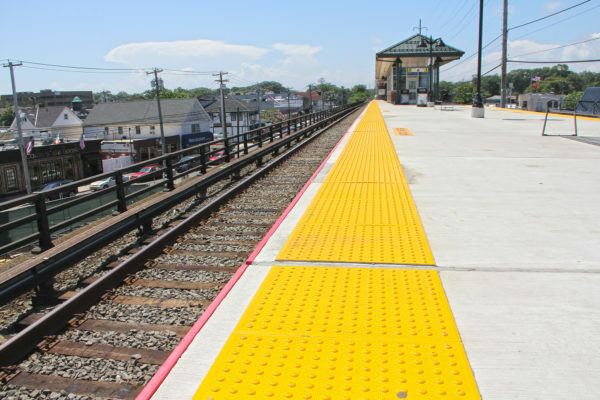 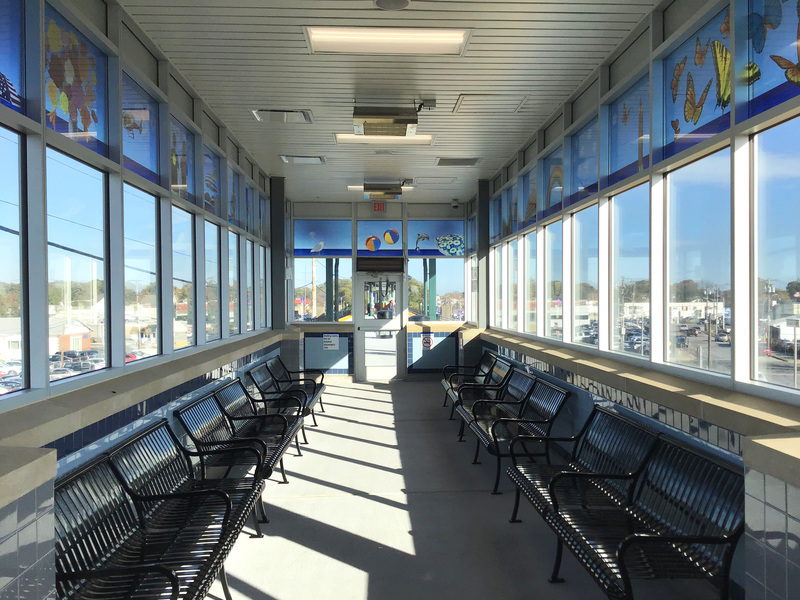 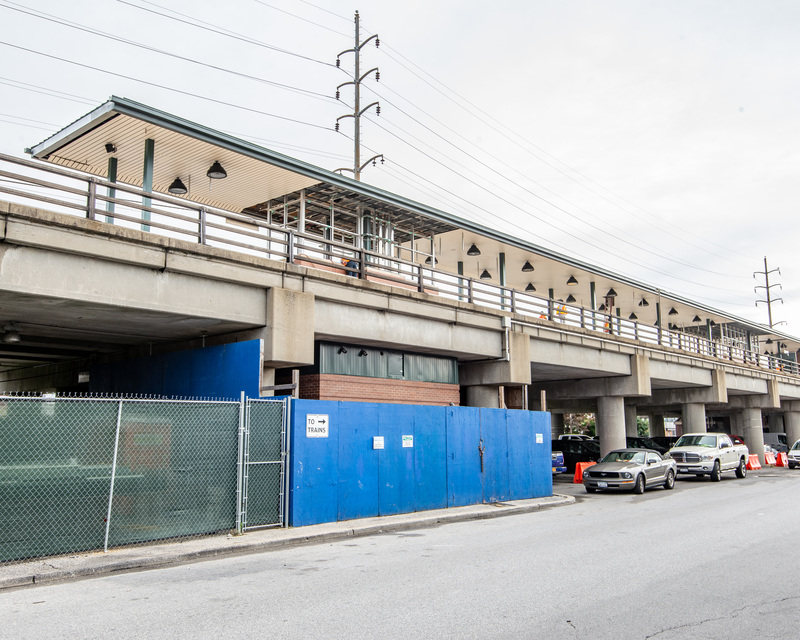 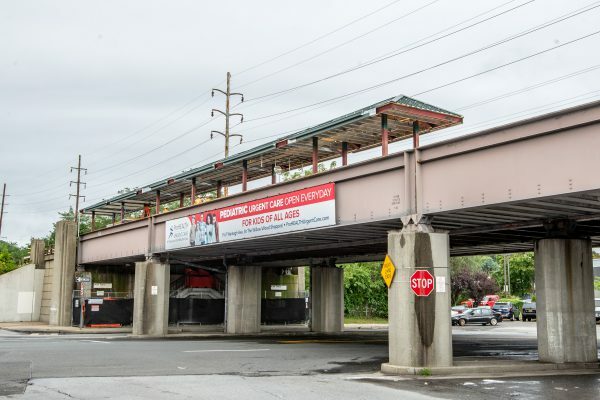 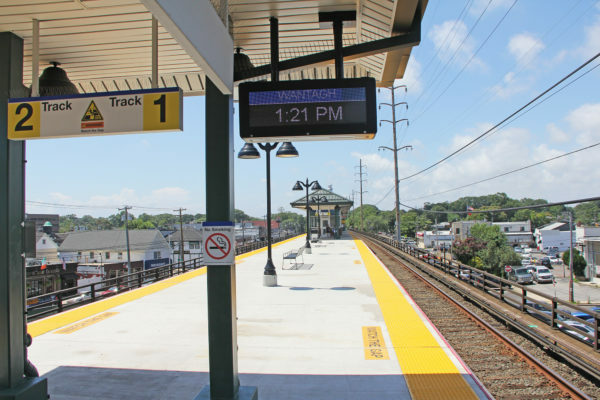 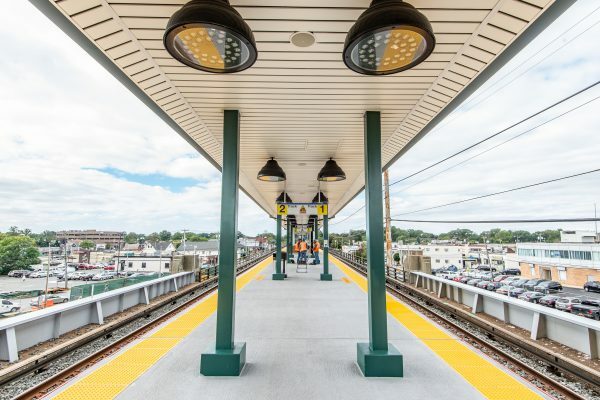 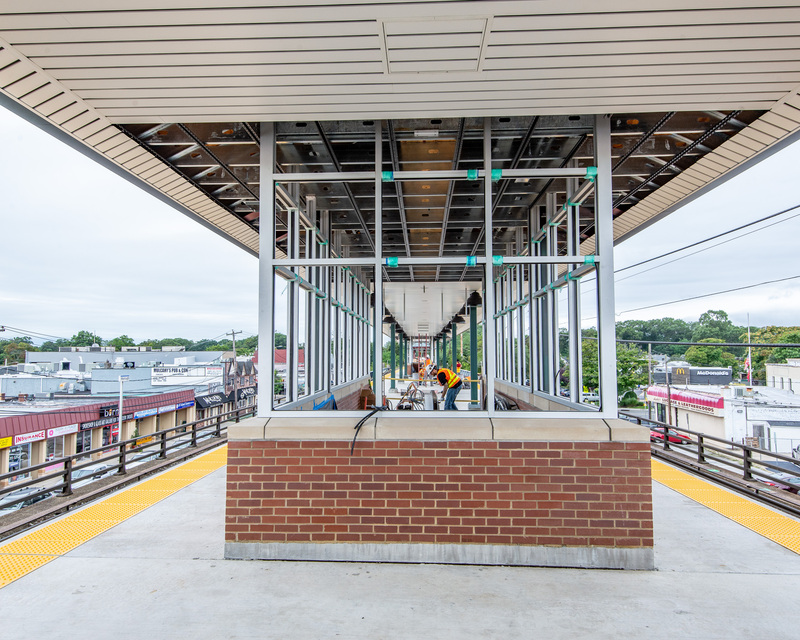 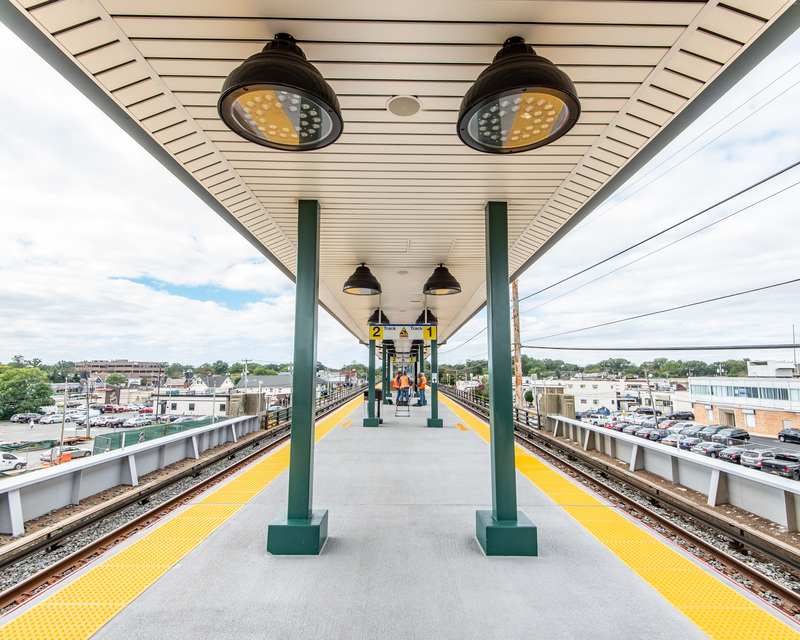 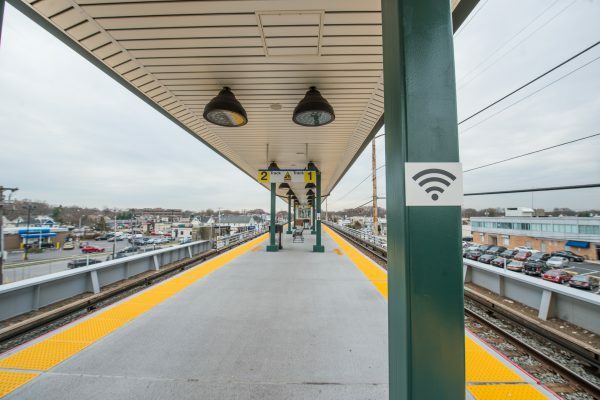 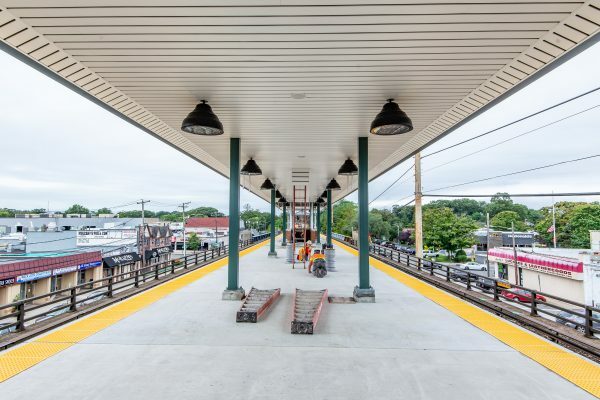 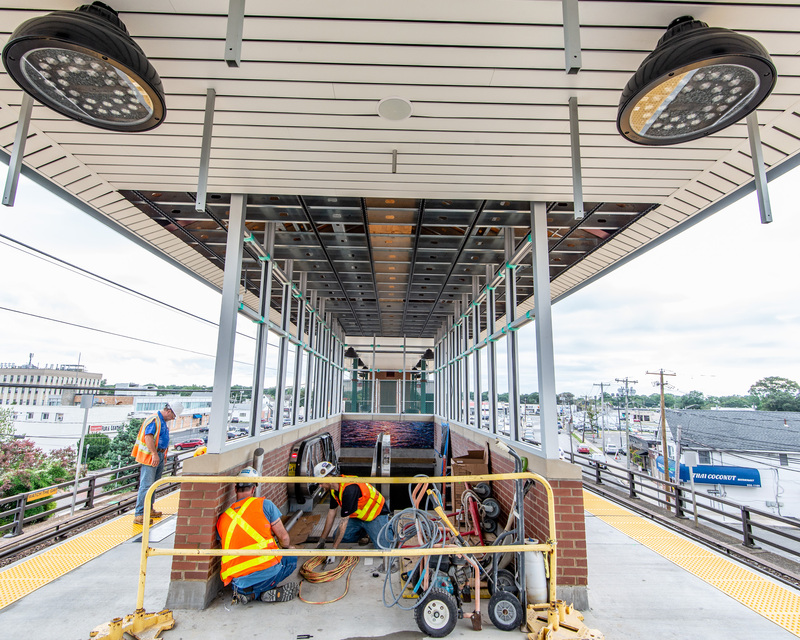 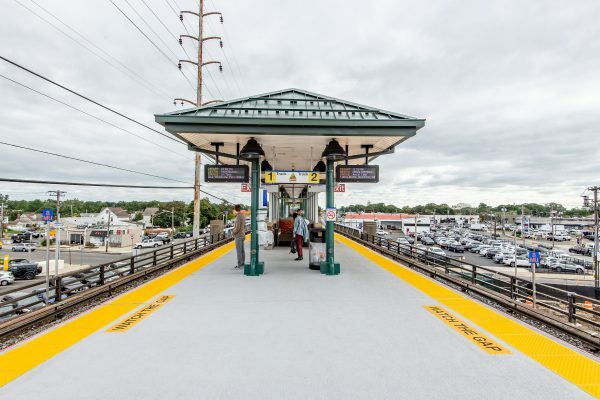 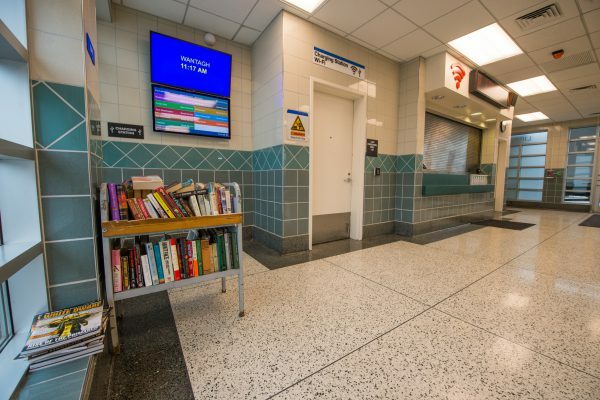 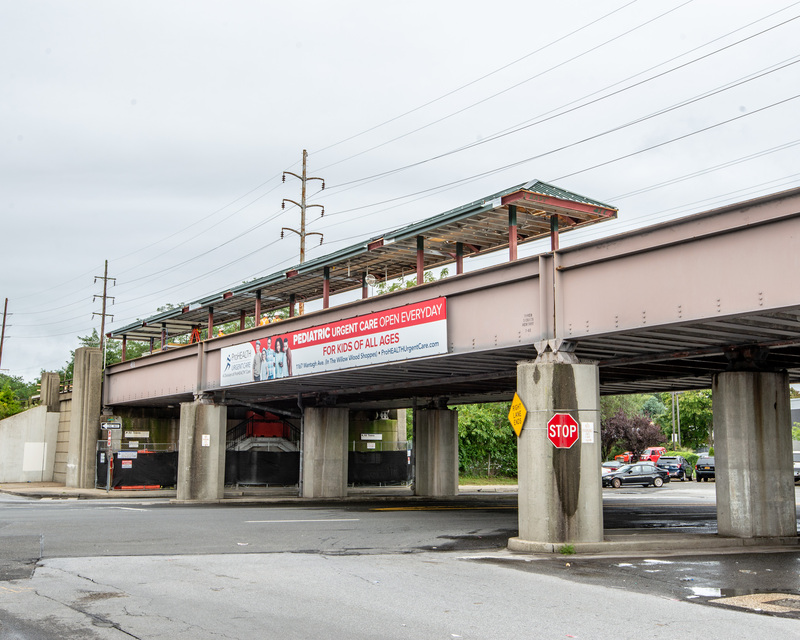 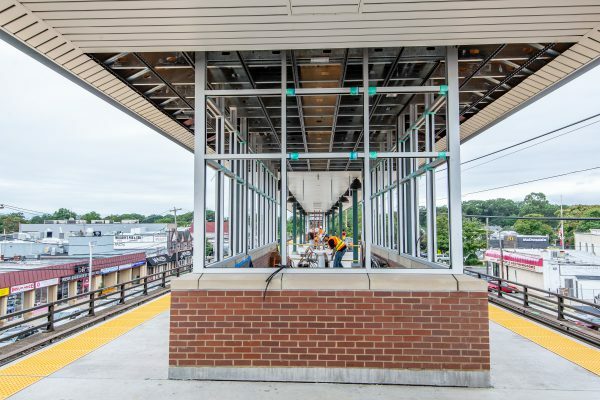 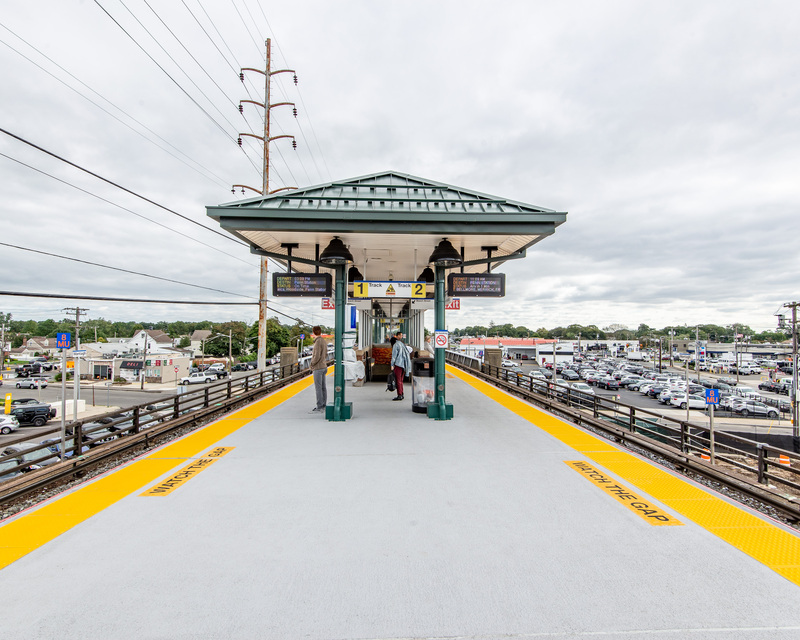 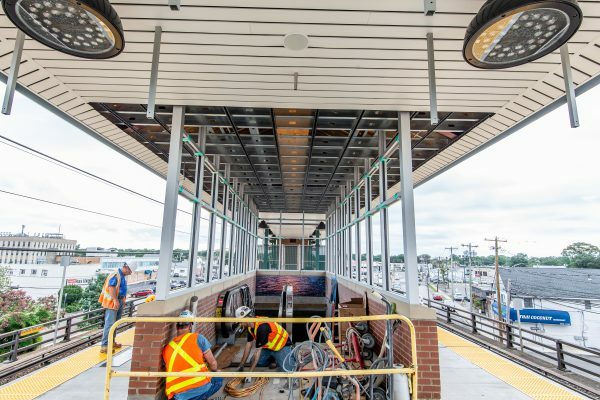 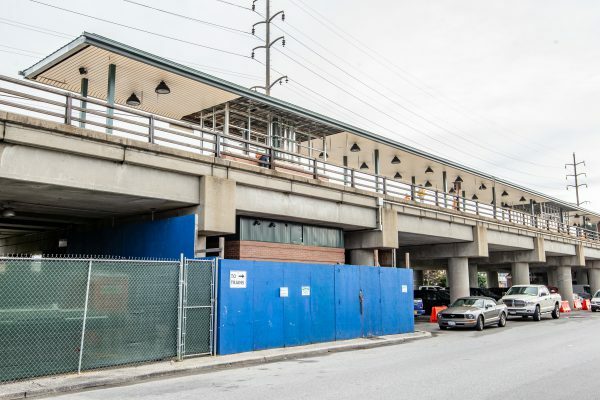 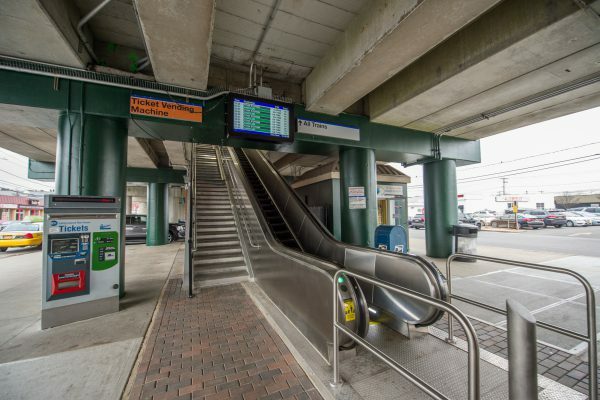 The $27 million renovation project at Wantagh Station, which began in the spring of 2016, was completed in October 2018. 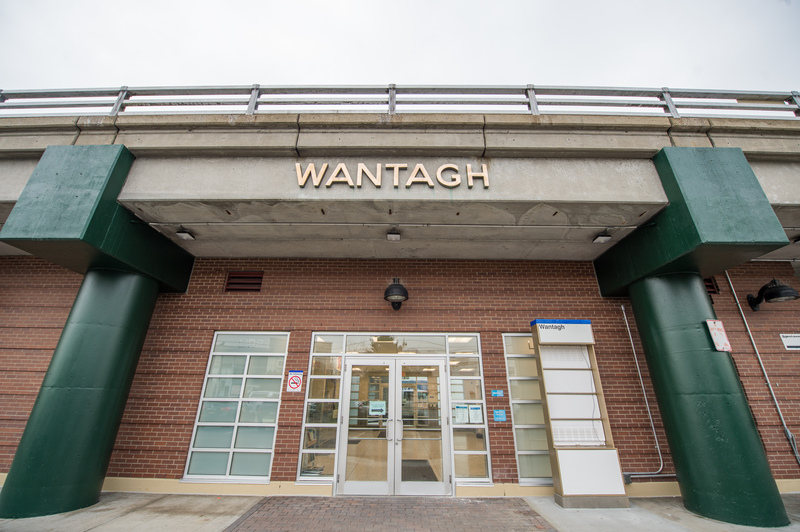 Wantagh Station services the Babylon Branch with approximately 6,000 customer trips each weekday. 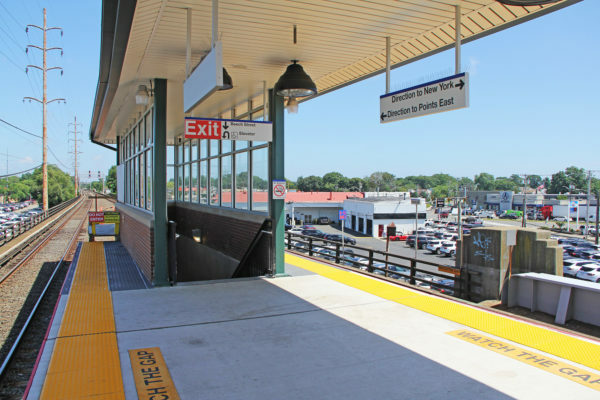 The station was built in 1867 and replaced with the current elevated station in 1968. 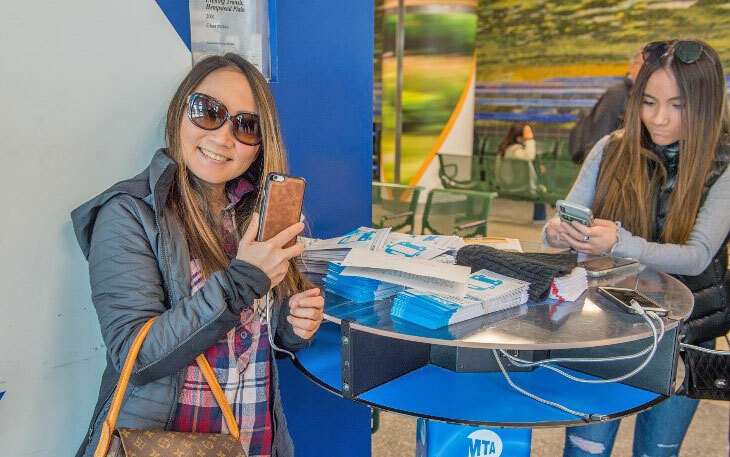 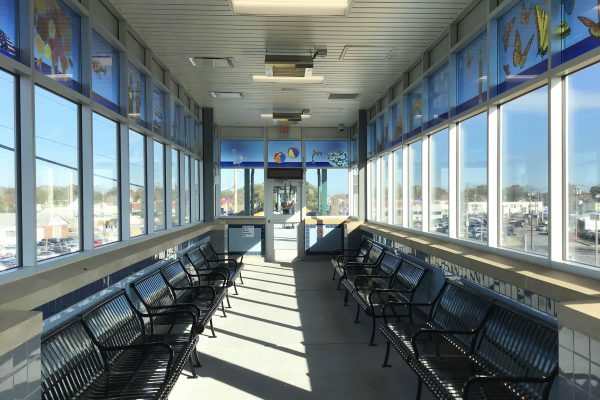 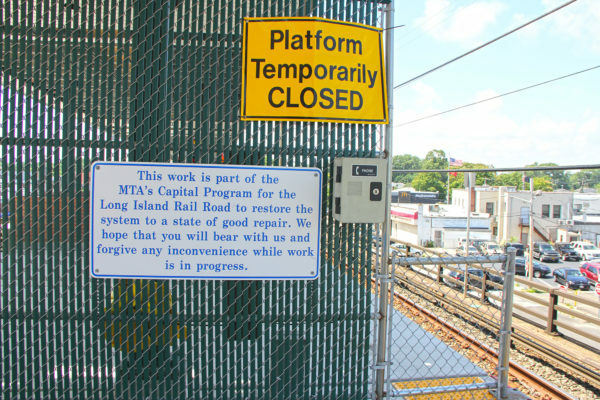 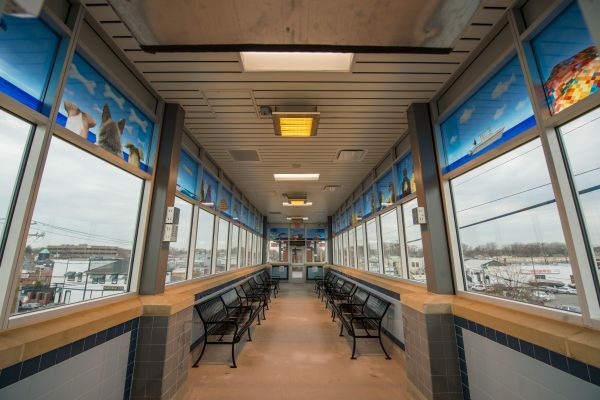 Wantagh customers — about 6,000 each weekday — can now wait for their trains on newly replaced platforms, which feature snow/ice melting systems to help keep them clear and safe during the winter months; when it’s cold outside, customers can take shelter inside a new heated platform waiting room. 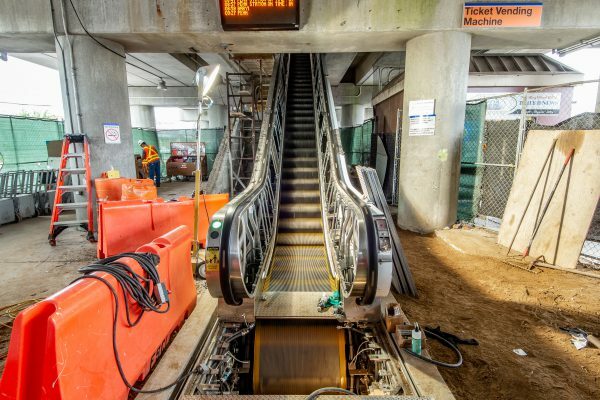 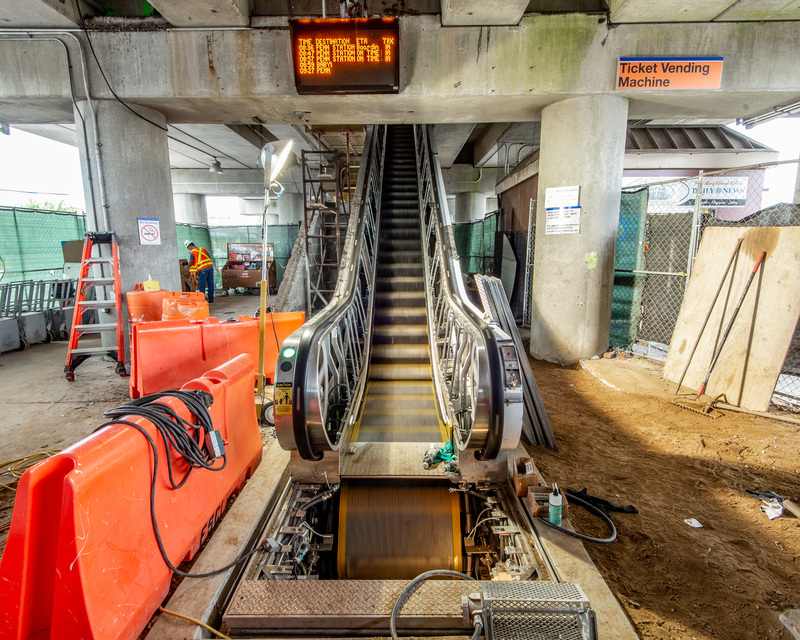 Other improvements include a new elevator, the replacement of the existing escalator, a new center staircase, the refurbishment of four other staircases, the installation of a new segmented platform canopy and energy-efficient platform lighting. New signage, and a new public-address system, are also improving the customer experience. 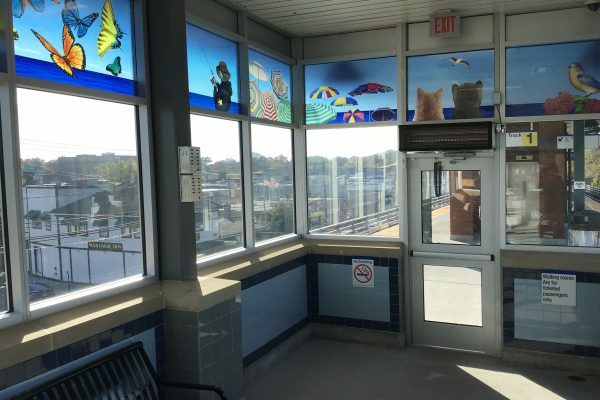 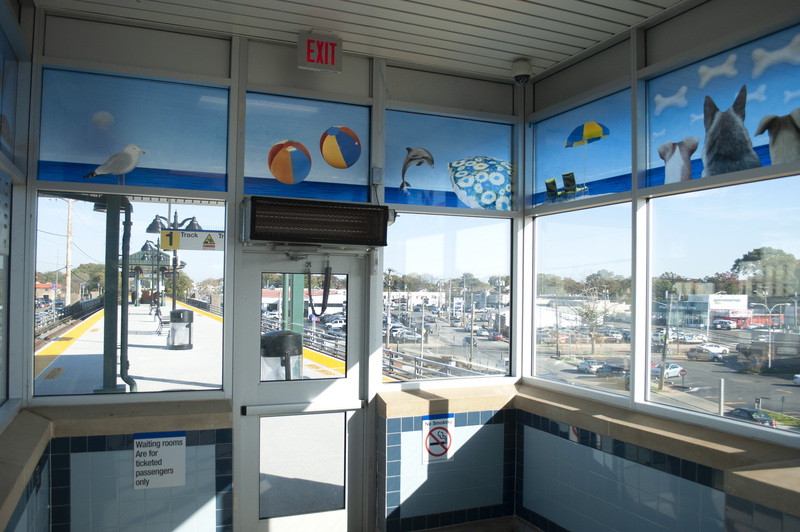 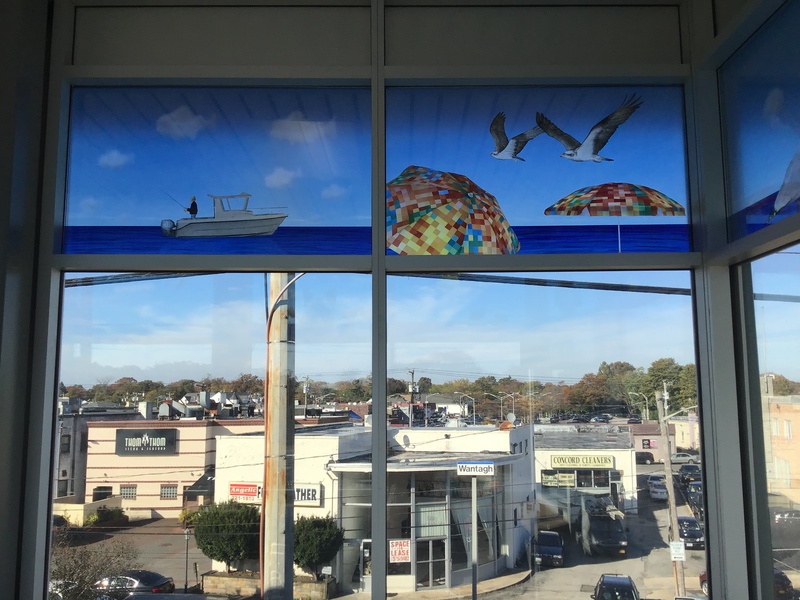 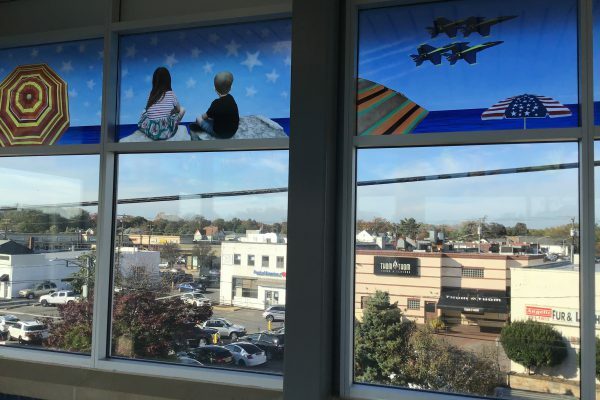 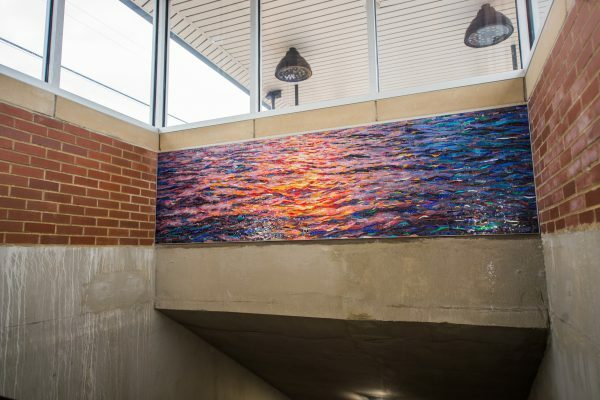 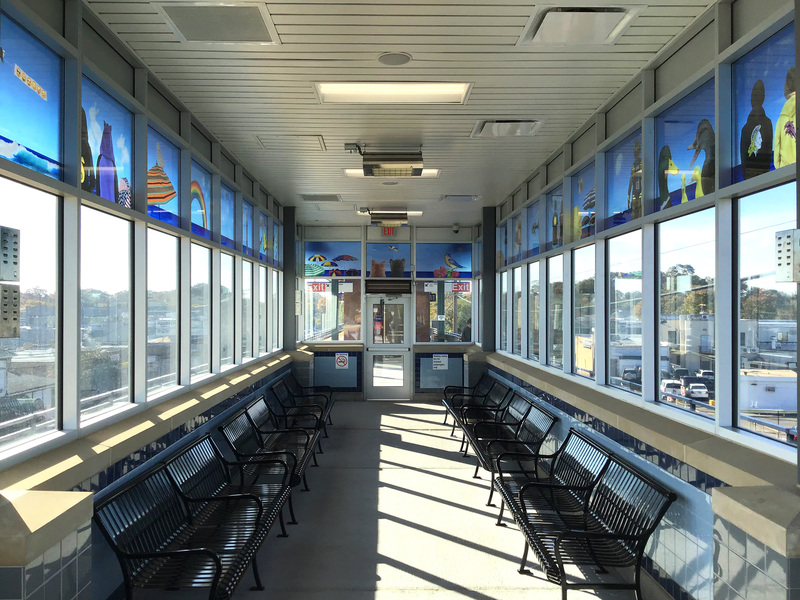 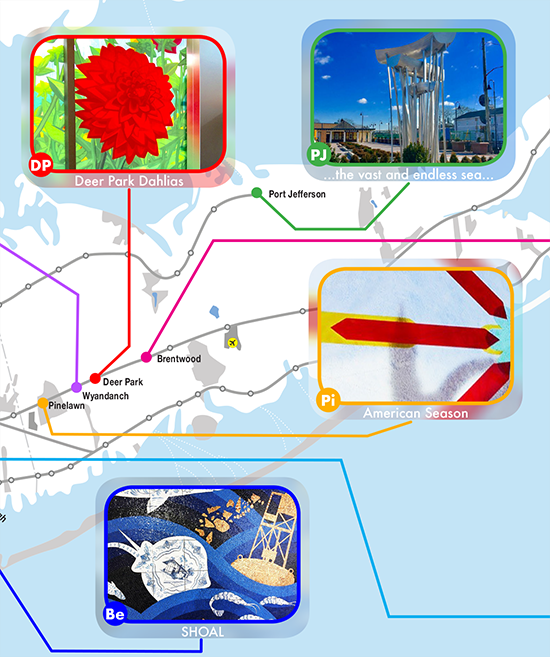 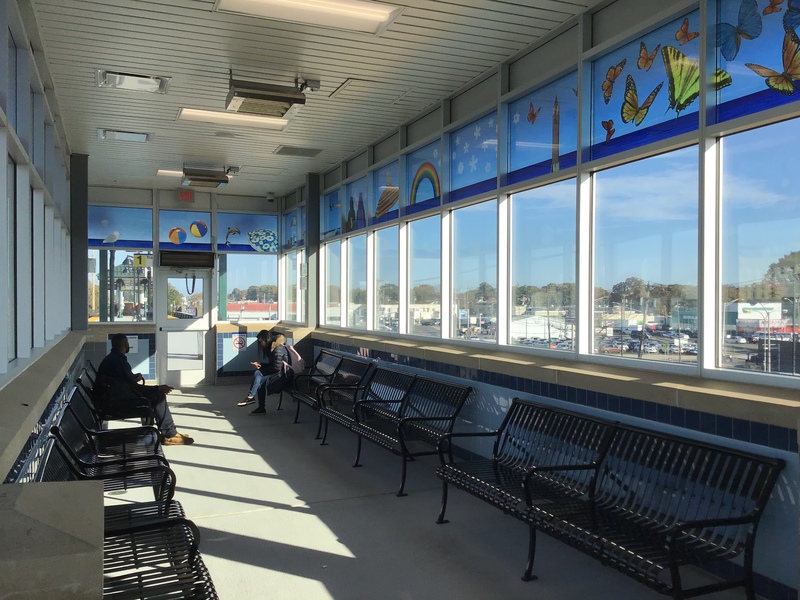 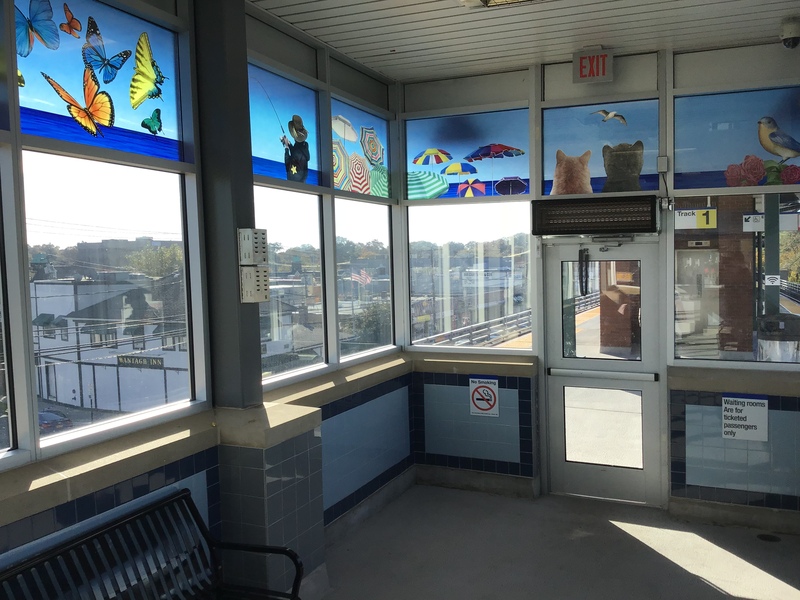 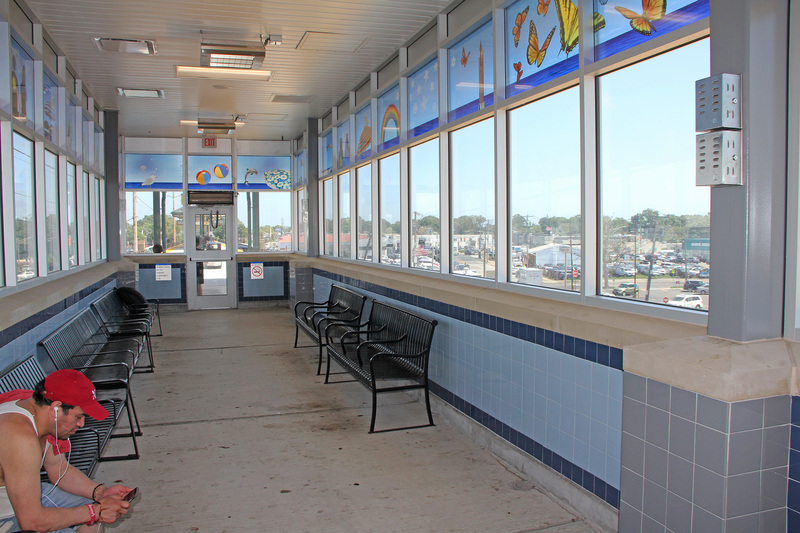 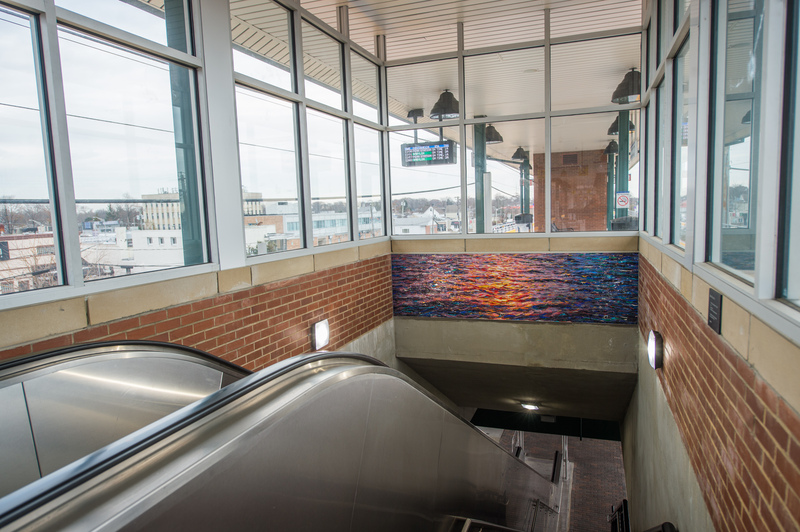 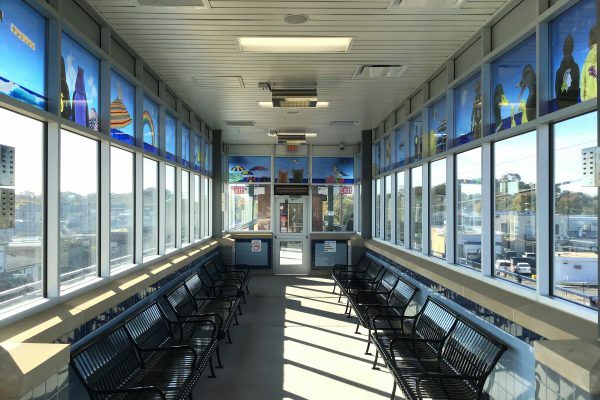 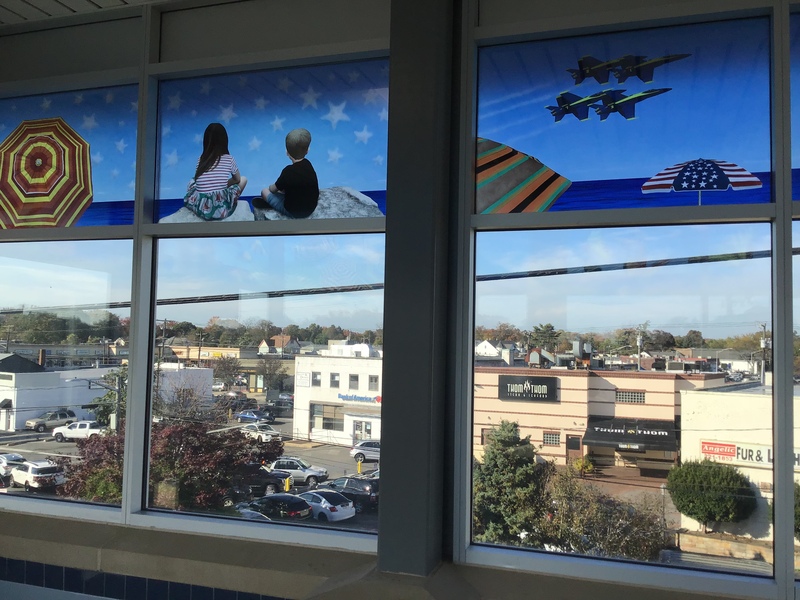 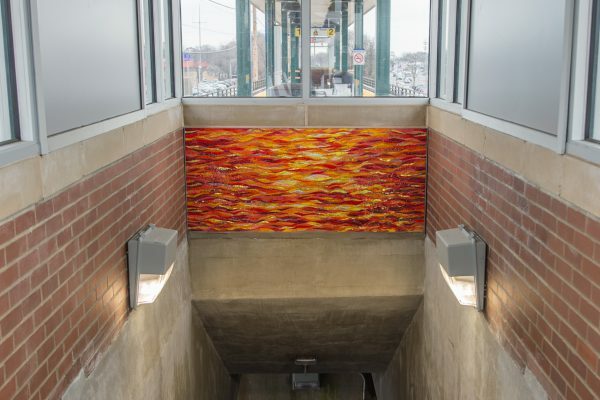 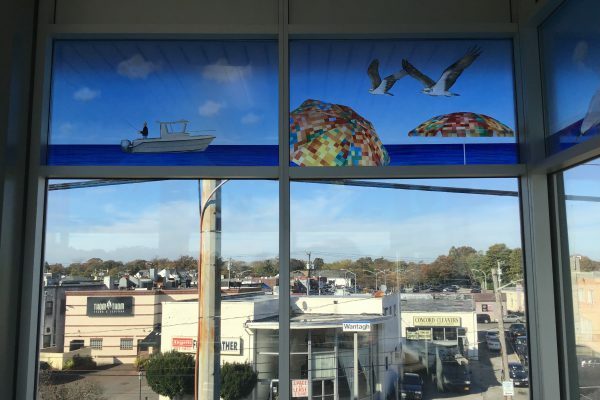 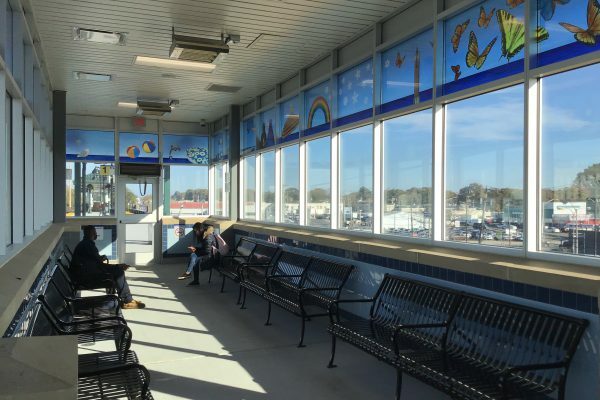 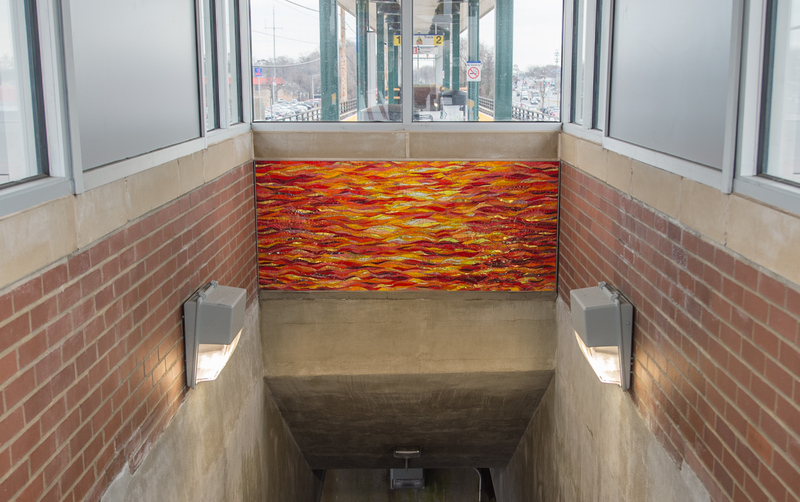 Marc Dennis’s Where Dreams Come to Play (2017), a laminated glass and mosaic depicting scenes of an idyllic and imaginative day at nearby Jones Beach and commissioned by MTA Arts & Design, has been installed at the station. 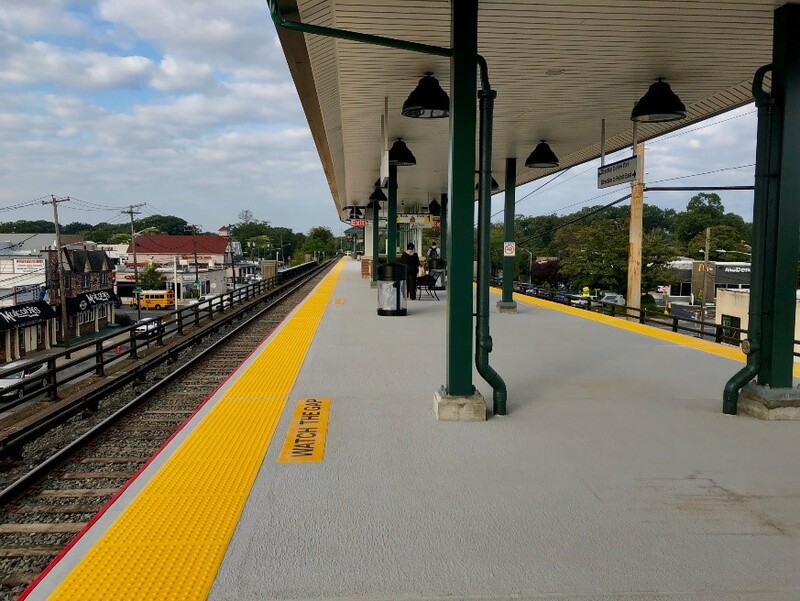 The replaced east-end platform was opened in February 2018, followed by the start of construction on the west-end platform, which finished in October 2018. 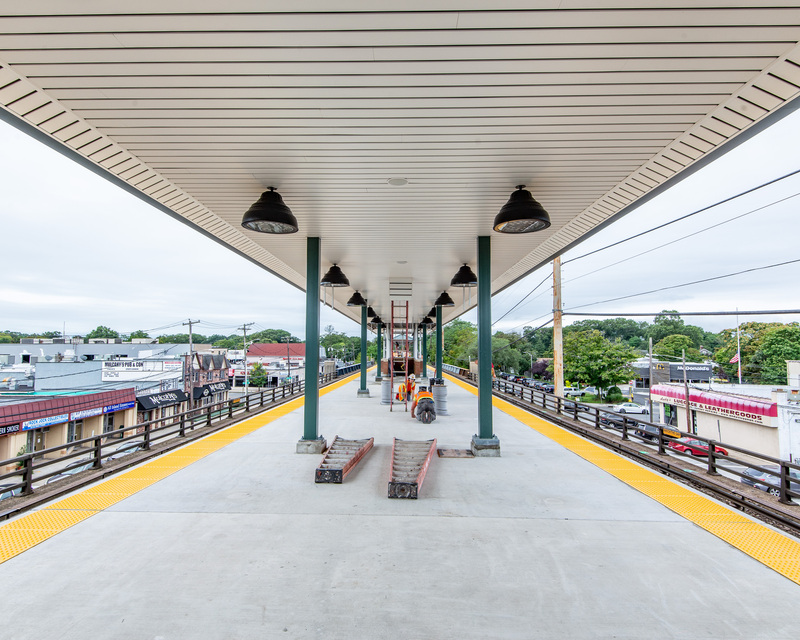 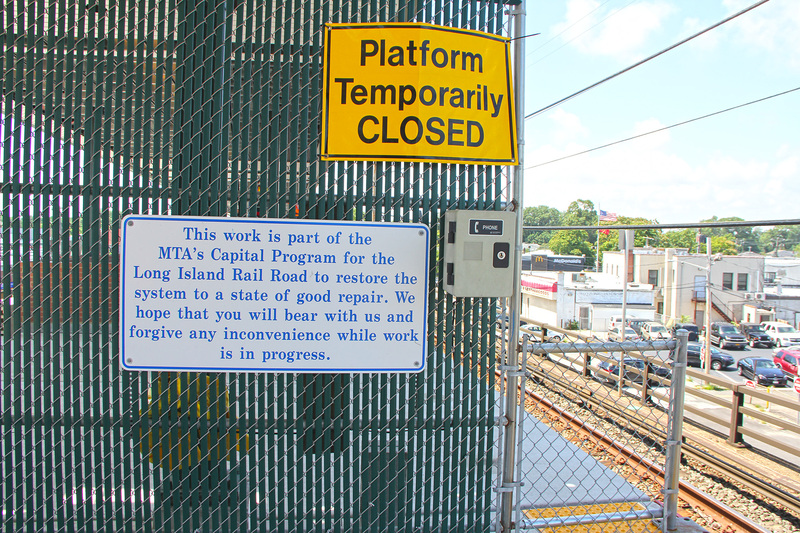 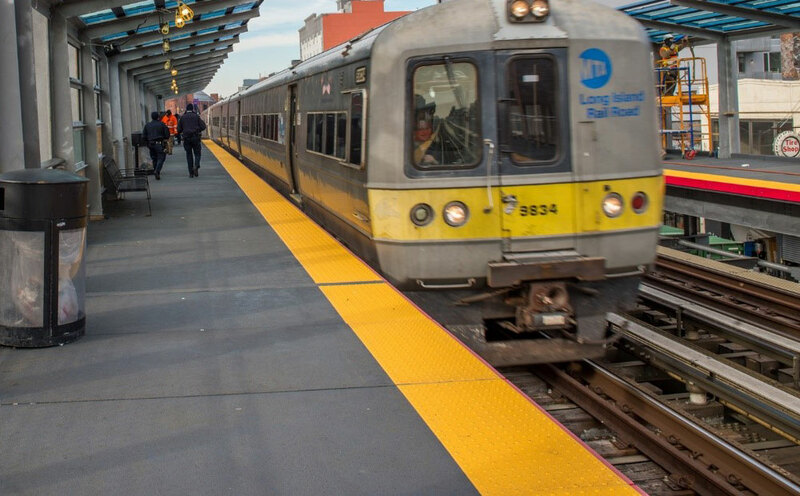 This $27 million renovation project is funded by the MTA LIRR’s Capital Program. 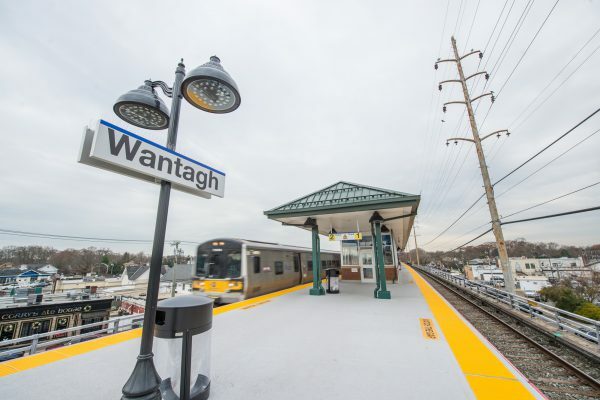 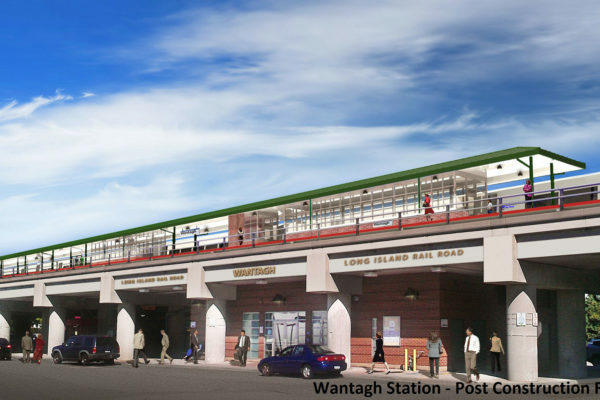 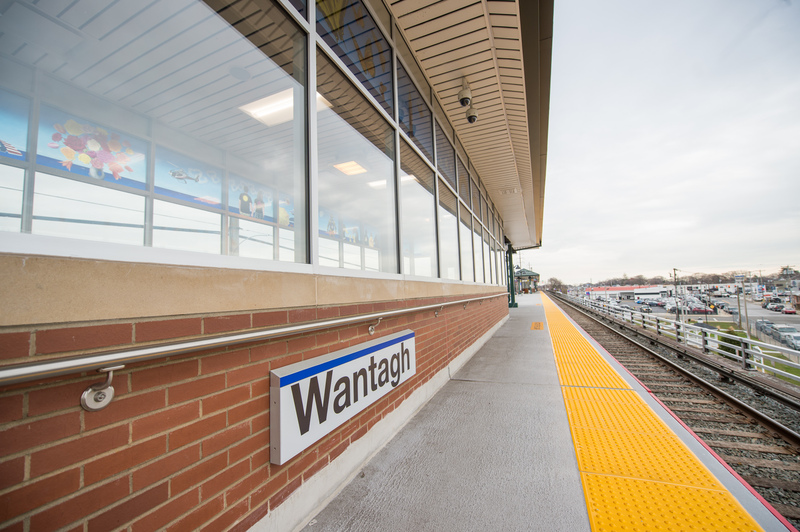 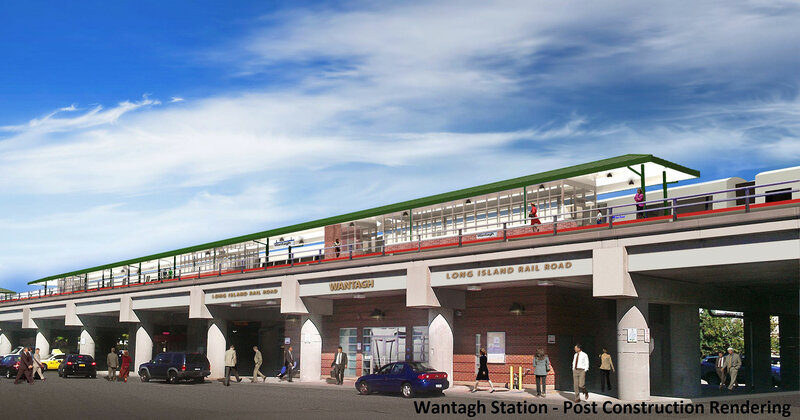 Enhancements to the Wantagh Station are part of a broader LIRR initiative to enrich the customer experience and support the growth and development of Long Island.